KITA New York Center provides members with trade related services, including on the spot consultation and personalized advisory support on trade rules and regulations, import and export procedure, business management, market research and technology development. 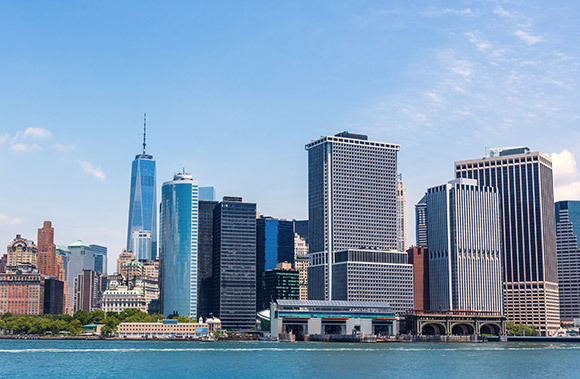 Additionally KITA New York office explores new trade opportunities via trade missions, trade shows, and market surveys and business matchmaking. The Korea International Trade Association (KITA) is the powerhouse behind Korea's international trade development and global competitiveness. With seven offices around the world, KITA's "on the ground" support enables swift and successful entry into new markets, while ensuring longevity and growth with continual support and guidance.